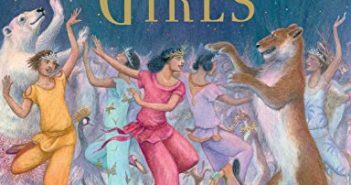 You are at:Home»Middle Grade»Category: "ages 7-12"
Jessie Burton’s The Restless Girls differs from Twelve Dancing Princesses in one big way — the princesses themselves do all the rescuing. 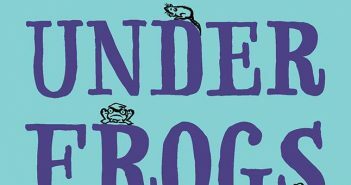 The Rizzlerunk Club: Best Buds Under Frogs is Leslie Patricelli’s first middle-grade novel and it’s based on her own fourth-grade experience. 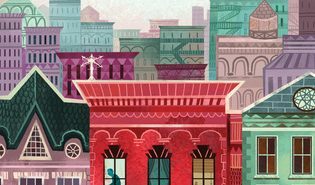 The Vanderbeekers of 141st Street, by Karina Yan Glaser, is a charming middle-grade novel that would be fun read aloud or individually. 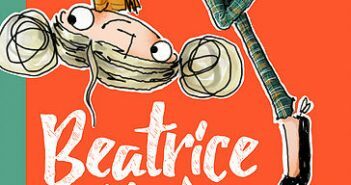 Shelley Johannes’ Beatrice Zinker Upside Down Thinker is an illustrated chapter book about a third-grader who sees the world differently. 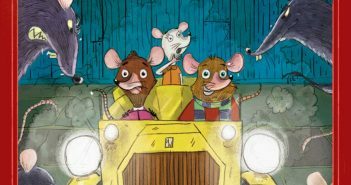 The Henry Whiskers series by Gigi Priebe is an excellent example of books for the lower middle-grade that are enjoyable and don’t talk down to readers. 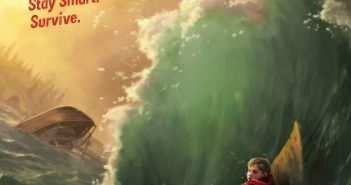 Survival expert Terry Lynn Johnson pulls from her own experiences when she writes, including in her new middle-grade series, Survivor Diaries. 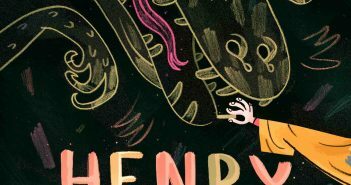 Though Jennifer Trafton says she has to work at it, you’d never question her imagination when reading her latest book, Henry and the Chalk Dragon. 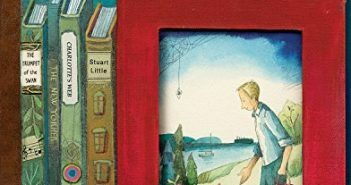 The target audience for Melissa Sweet’s “Some Writer!” is middle grade, but anyone who grew up reading E.B. White’s books (or essays) will enjoy it. 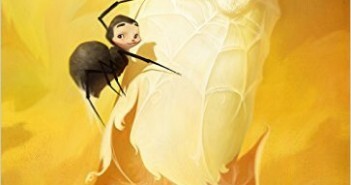 “Westly: A Spider’s Tale” is a sweet little book. Author Bryan Beus writes with a clear voice that is warm and inviting. In 1983, Valerie Tripp wrote the first story outlines for what would become the original American Girls — Kirsten, Samantha and Molly. 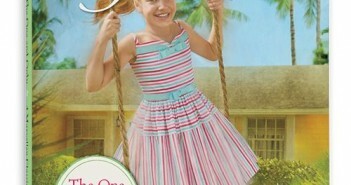 More than 30 years later, she’s introducing her newest character, Maryellen.